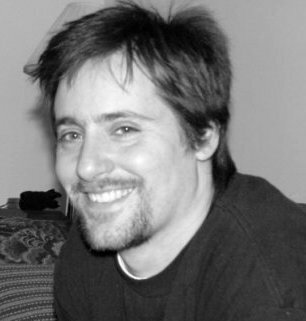 C. Dennis Moore’s book Revelations starts with action, grabbing the reader immediately. 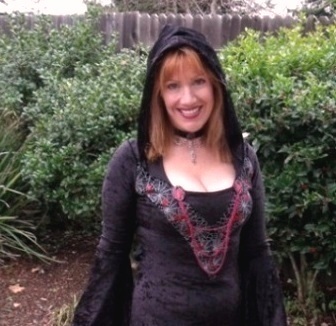 Ashley leads her family, seeking a safe harbor in a world gone bad. The apocalypse predicted by the Biblical chapter Revelations has occurred, and the results for the world are right out of a Hieronymus Bosch painting. The righteous have all been lifted to heaven, leaving the rest to deal with what is now a literal hell on earth. All sorts of monstrous creatures inhabit the new and ruined world, deliciously described in detail by Moore. Like plagues, these creatures show up in “seasons.” There is a season for birds, a season for dogs, a season for bats, and so on. But these are not the creatures with which you are familiar. These are hideous and frightening mutations, and Moore makes his monsters very vivid and real. Ashley and her family stumble across “The Trust,” which contains a cryogenics lab among other things. There they find and awaken Geoffrey, who is the actual protagonist of this book. Although on the surface this plot seems far-fetched, Moore is able to make a believer of the reader, because he has the ability to weave credibility into his words. Geoffrey was an experiment in cryogenics and he was supposed to have only “slept” for five years, to be awakened by “The Trust” to fanfare as proof that a frozen person could be successfully revived. Geoffrey was to be a sort of living advertisement for the cryogenics industry. But of course during those five years, the world as we know it ended, and so no one was around to waken Geoffrey. Until Ashley and her gang found him. Geoffrey searches for the answer to the question: when the righteous were lifted to heaven, why wasn’t he included? Traveling and battling monsters along the way, the characters finally find an island that is a haven from hell…or is it? Revelations follows its namesake chapter of the Bible closely. It even contains the Four Horsemen of the Apocalypse and other morbid details from that chapter. Revelations is a fast-paced book, one that can be called an adrenaline rush. 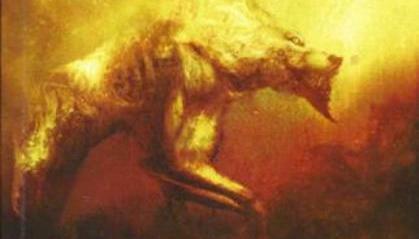 There are many “end of the world” novels around, but none quite like C. Dennis Moore’s version. Revelations contains original ideas that work on all levels. Moore delivers likeable characters, a believable plot, and the action seems to leap off the page. You don’t have to be an “end of the world” fan to enjoy Revelations, although there are many such fans today. Although it will indeed satisfy apocalypse fans, Revelations will also appeal to a much broader audience, including fans of action, realistic monsters, and delicious suspense. At 378 pages, this is a meaty book. 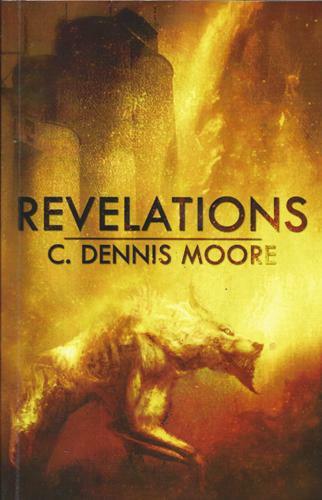 In Revelations, C. Dennis Moore delivers a wallop of a story, and hurls it at the reader at a relentless pace.